Sorry no offers here! 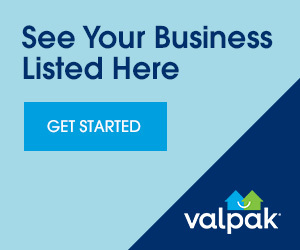 Check your Valpak envelope for the latest offers! $4 OFF Any Large Pizza at George's Pizza! $11.75 Large 1-Item Pizza at Ange's Pizza! $10 OFF Any Purchase of $60 or More at Curry Up Indian Grill! $1 OFF Lunch at Lunada Mexican Grill!